Big Chill offers a dishwasher panel option that simply places over your existing, fully-integrated dishwasher. 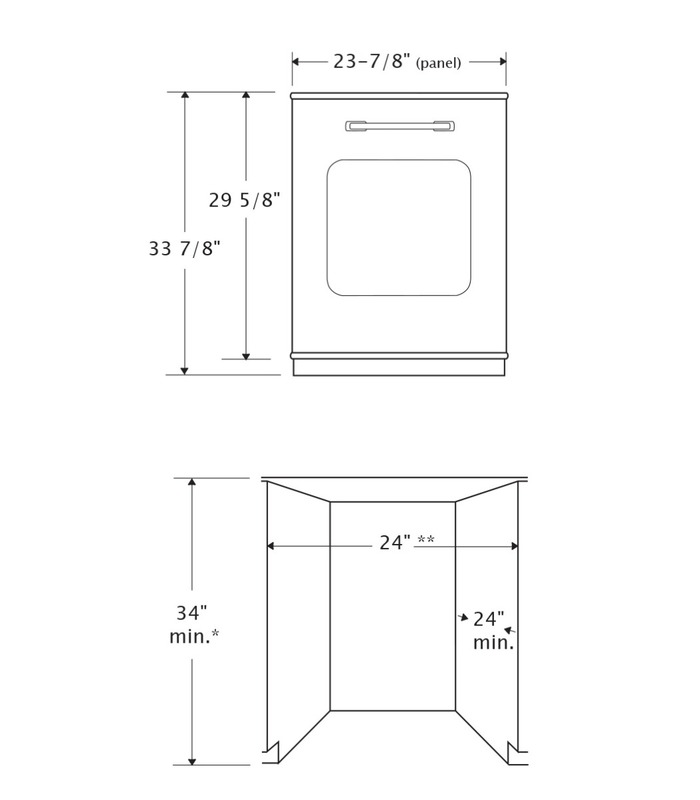 Why would you choose a dishwasher panel? 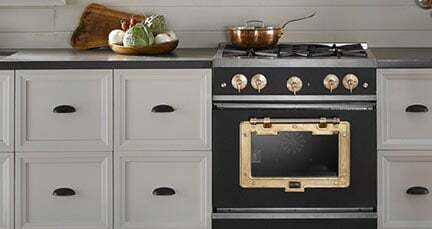 Maybe you love your existing dishwasher and just want a facelift. 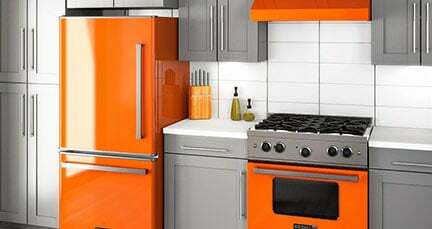 Or perhaps your kitchen is already outfitted with Big Chill appliances and you need to integrate the dishwasher. It’s nice to have options when designing your kitchen. 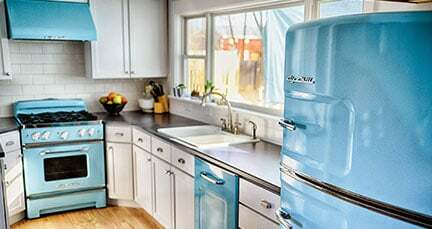 Big Chill gives you hundreds of options—choose either a full dishwasher or a dishwasher panel, both available in over 200 colors. Which color will you choose for your Big Chill dishwasher panel? Check them all out!